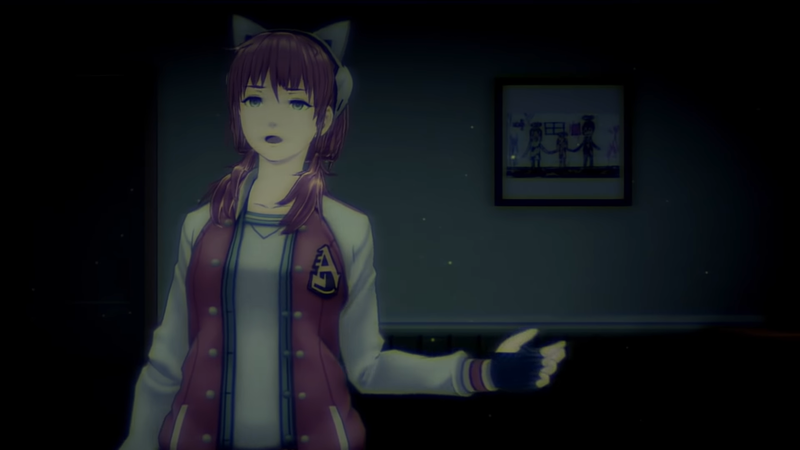 AI: The Somnium Files will be released on Nintendo Switch on July 25. 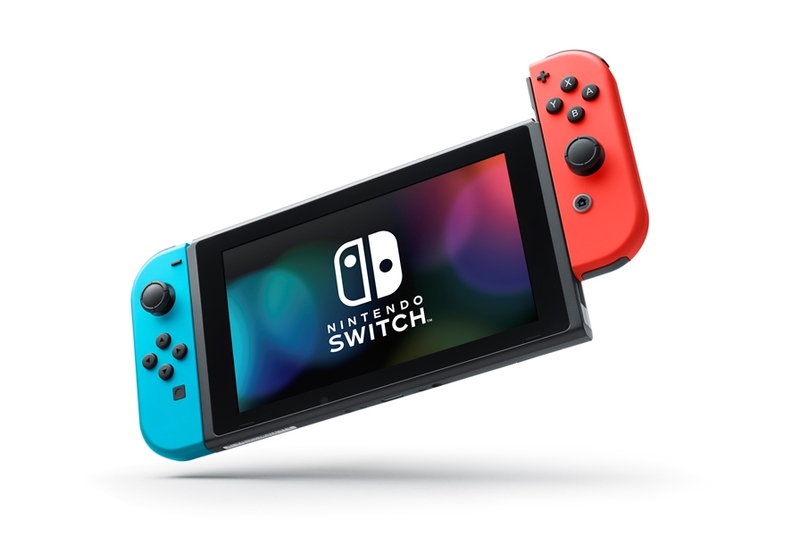 “When will the Nintendo Switch be sold in China?” is a question Nintendo executives almost always get asked at their shareholder Q&As – and with good reason. China obviously is a huge, untapped market with tons of potential for profit. Of course, actually selling your products in China is tricky as it requires special approval from the government. According to Twitter user Chinese Nintendo, that approval has recently been granted to Nintendo, allowing them to sell their latest home console in China. According to the approval documents, the Nintendo Switch will be distributed in China by gaming giant Tencent. 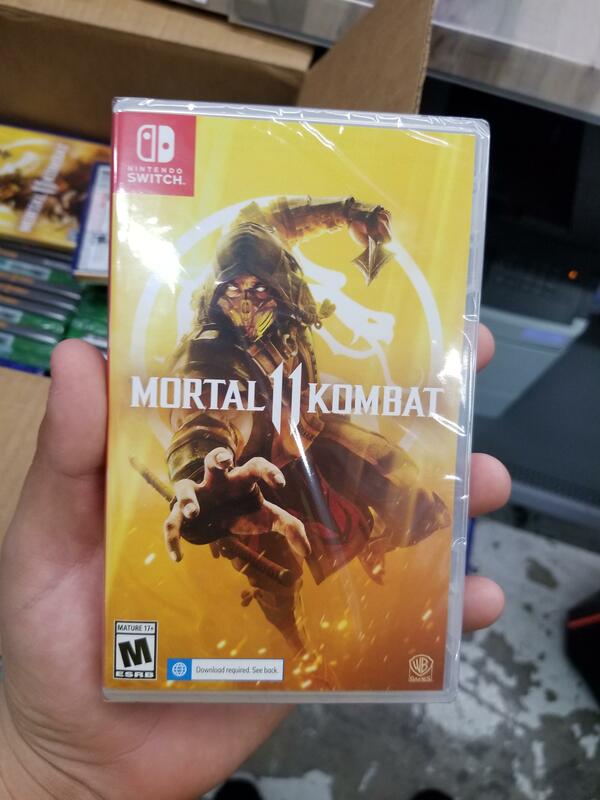 It seems like Nintendo has been quietly paving the way for a Switch release in China in the last couple of months. Several games have received Chinese language support recently, including Super Smash Bros. Ultimate with today’s 3.0 update. The Switch UI itself received Chinese language support back in January. This deal has not been officially confirmed yet, so take it with a grain of salt. Luckily, Nintendo’s fiscal year results meeting is next week, so that seems like a good place and time to announced it. 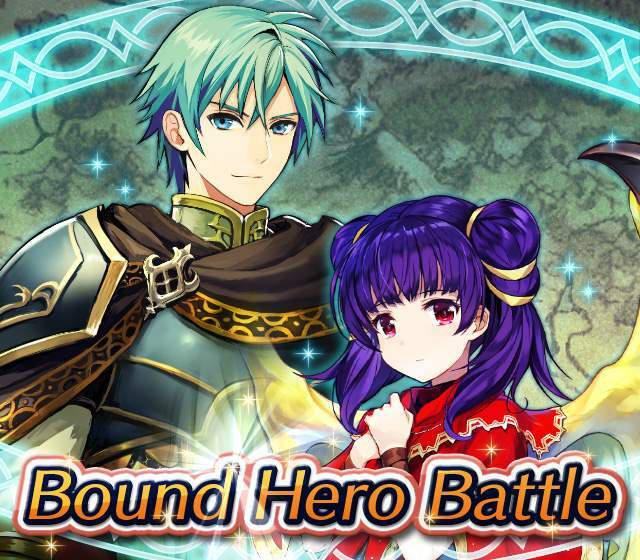 The Ephraim & Myrrh Bound Hero Battle is back in Fire Emblem Heroes. 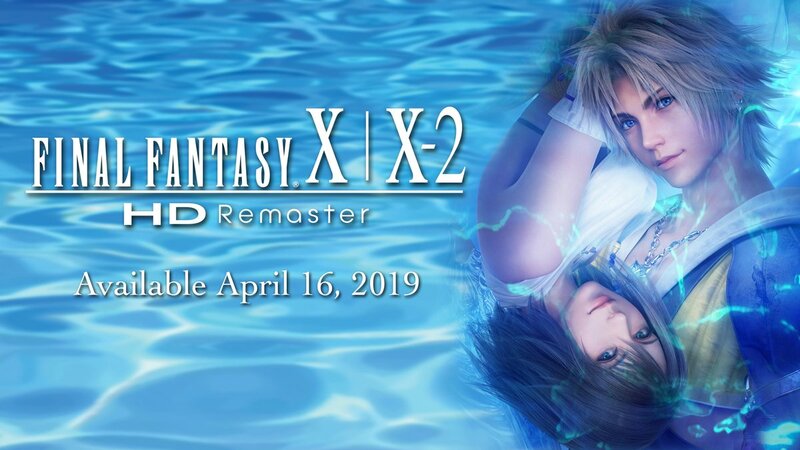 You have until April 25 to clear it; it’s available on Hard, Lunatic and Infernal difficulty. There are also quests available that require you to clear the BHB with Alfonse and Anna, which will get you extra orbs. Also, since it’s Thursday, Tactics Drills got updated. “Feline Perimeters” can be found in the Skill Studies section; clearing it gets you 300 feathers. 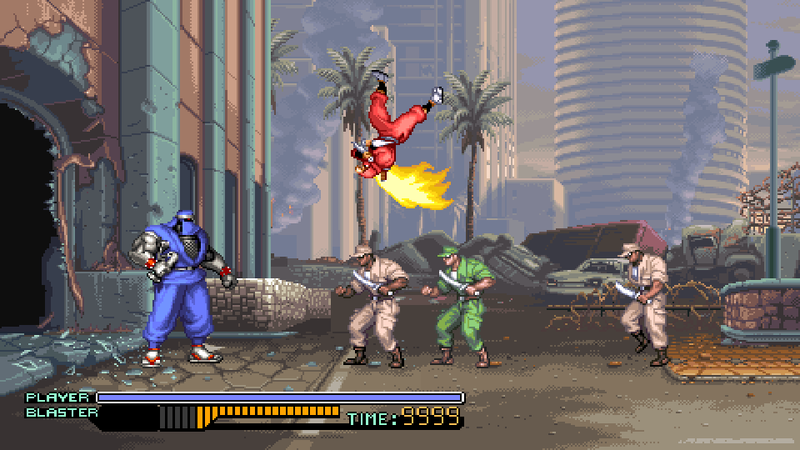 Publisher Taito has announced that their next title — Ninja Warriors Again — will launch in Japan sometime in July. 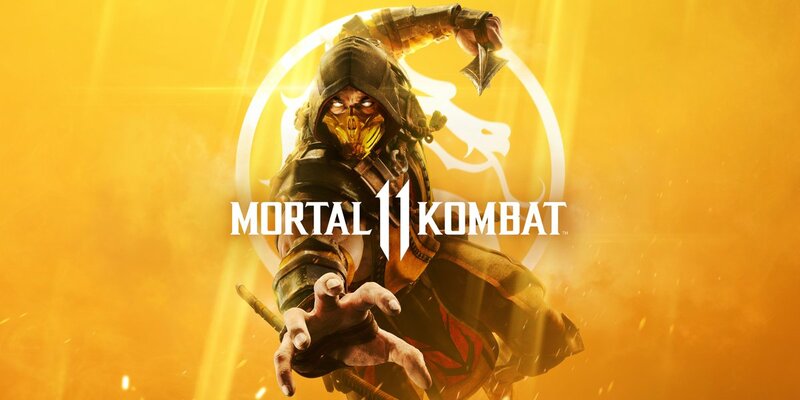 Previously, the game only held a release window of “2019”. 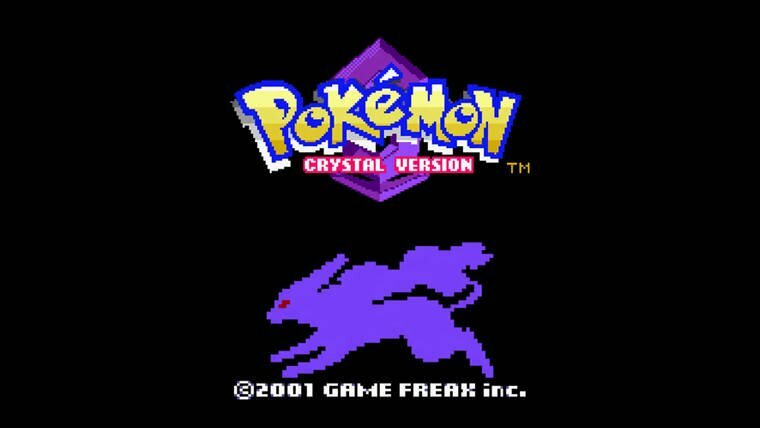 Some early screens can be viewed below. Listings on the eShops provide file sizes for a bunch of Switch games. 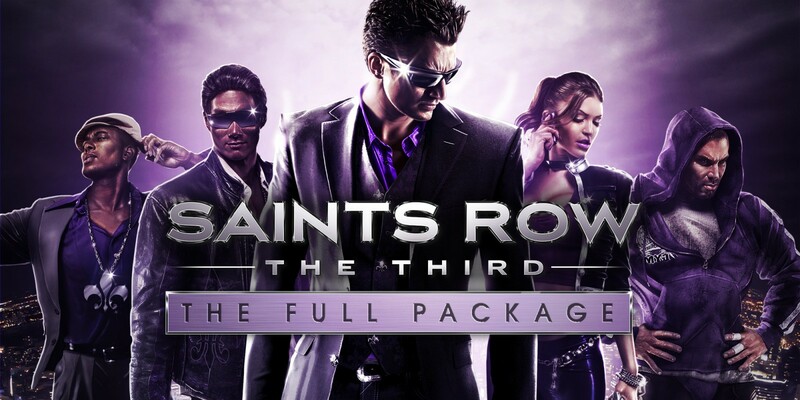 These include Saints Row: The Third – The Full Package, Redout, BoxBoy! + BoxGirl!, and more. Fire Emblem Heroes players can begin preparing for the game’s next summoning event. A Season for Picnics will kick off on April 19, Nintendo and Intelligent Systems have announced. 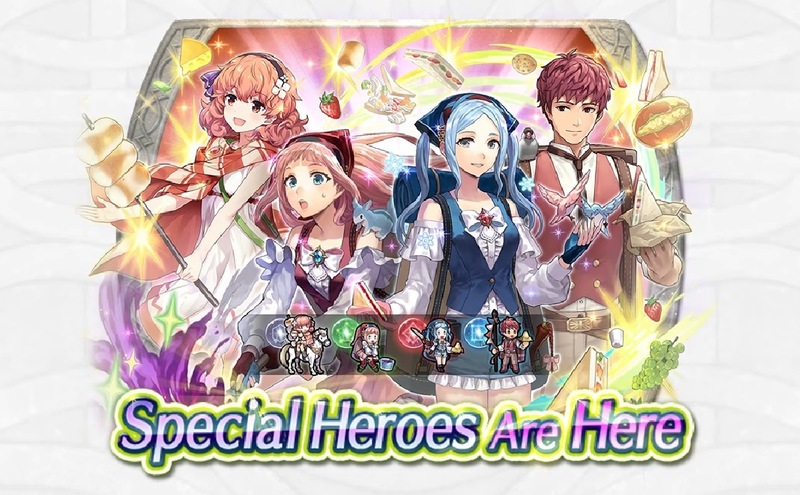 Flora, Lukas, Genny, and Felicia will be featured here. A new Paralogue Story will also be added.